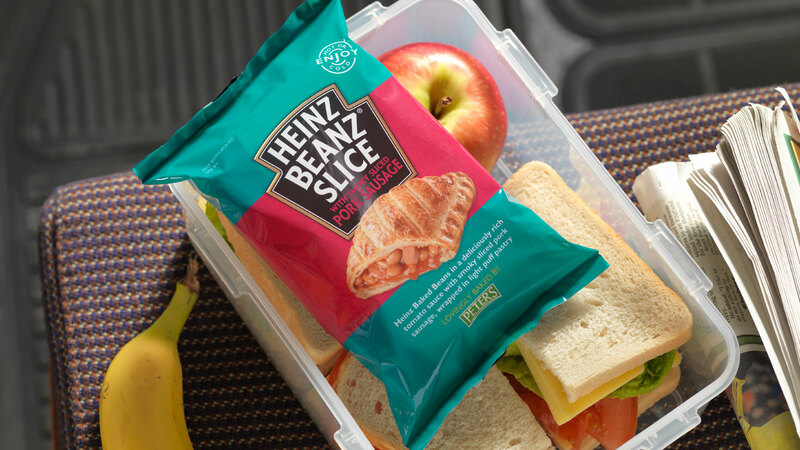 As the UK’s most popular brand of baked beans, Heinz wanted to expand its core range of products to match the increasingly busy lifestyles of its customers. 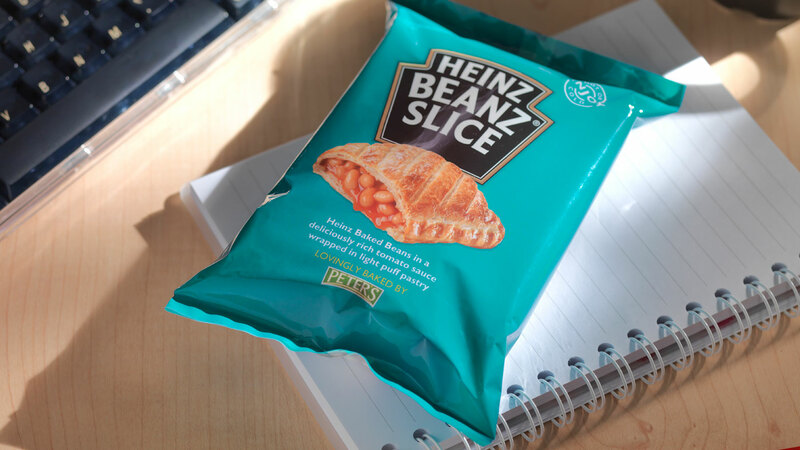 Its solution, the Beanz Slice, was a new concept that would need to draw upon existing consumer trust of the Heinz brand in order to drive supermarket sales. 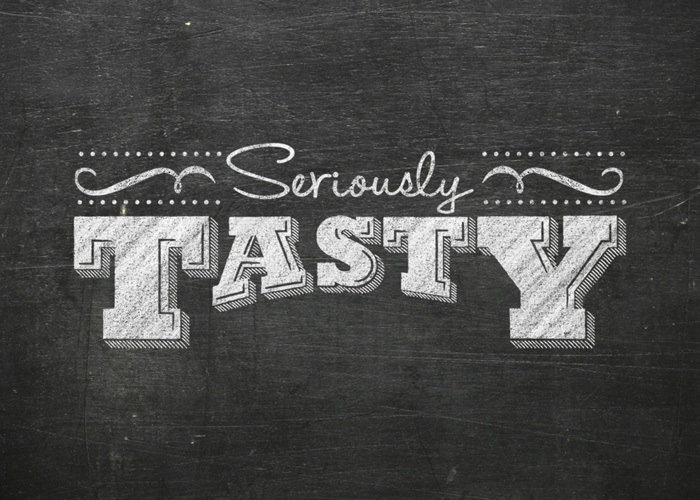 Heinz has developed an unmistakable visual identity for its products that consumers recognise as a hallmark of quality. 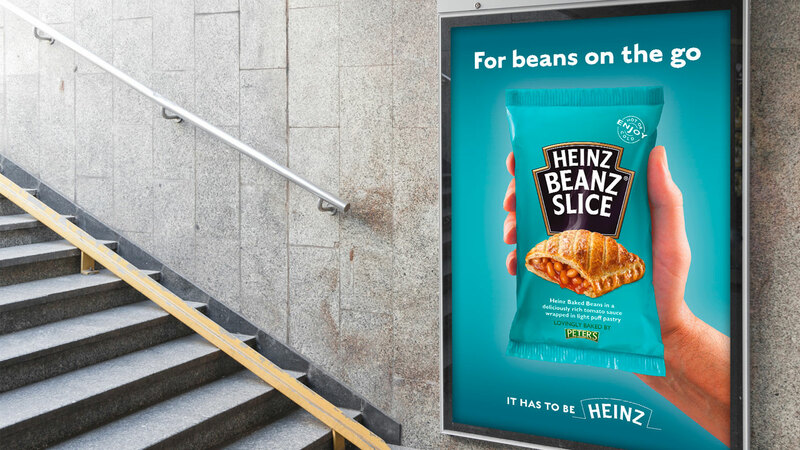 In branding its new line of pastry slices and sausage rolls, our challenge was to present the new offering in a way that would excite customers, without distracting from the comforting simplicity that Heinz customers have come to expect. 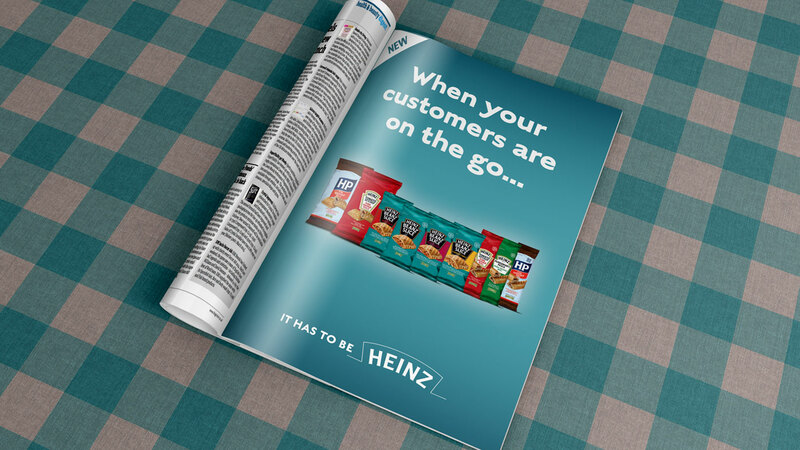 We chose to focus on the accessibility of Heinz’s new on-the-go product, photographing it in the hand to help champion the product. 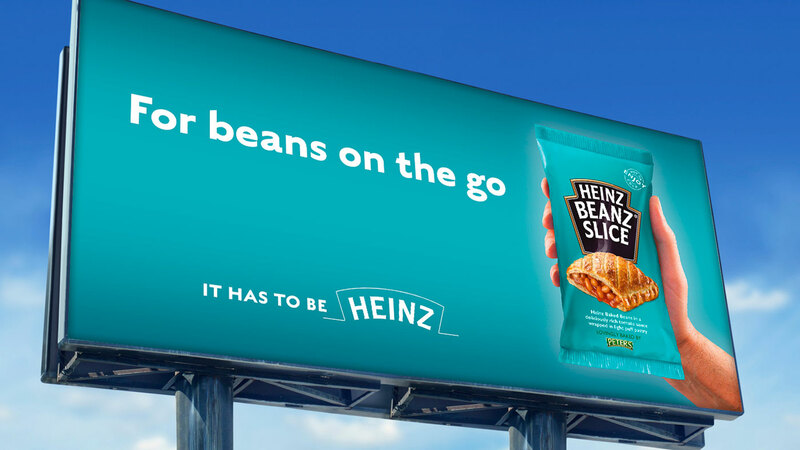 The image was featured on posters, trolley boards and trade advertising around the country, presenting the slice against Heinz’s trademark shade of turquoise and reaching thousands of bean-loving consumers. Got an idea that needs some Tidy thinking? Let’s talk. Call the studio on +44 (0) 2920 214 316 or drop us an email. © 2019 Copyright Tidy Studio.